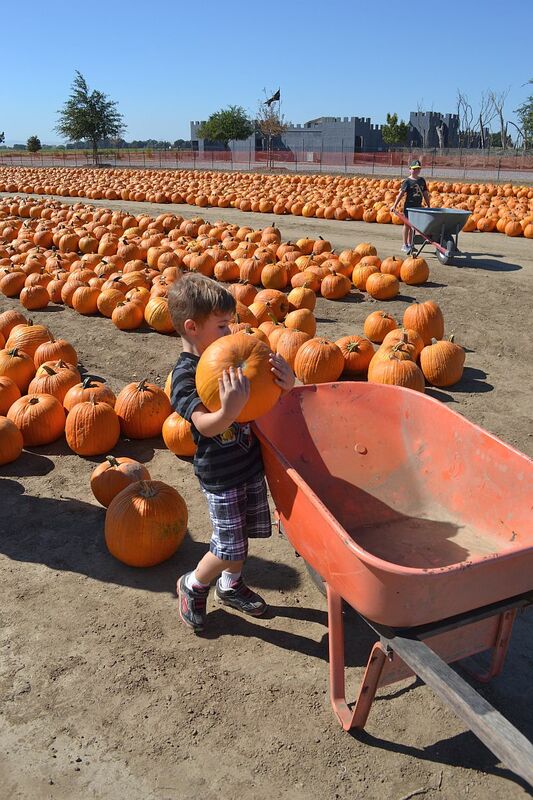 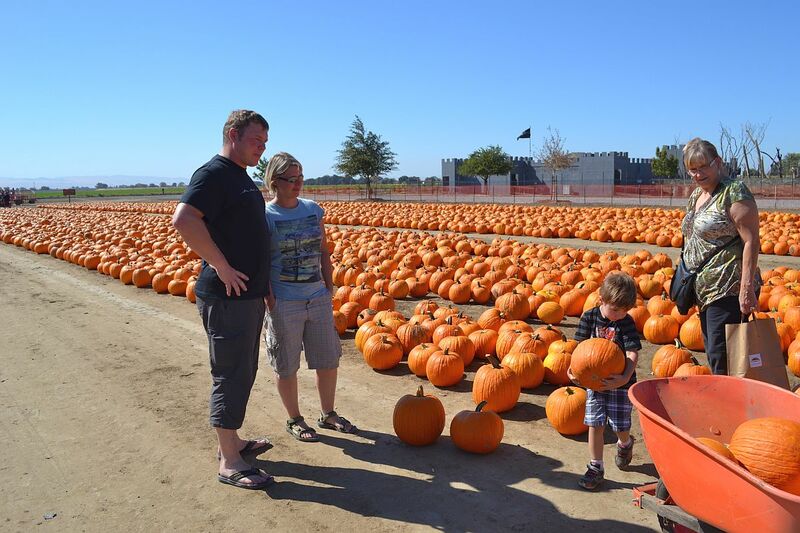 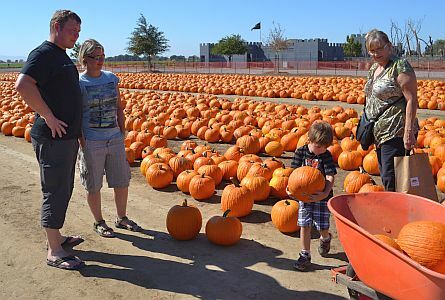 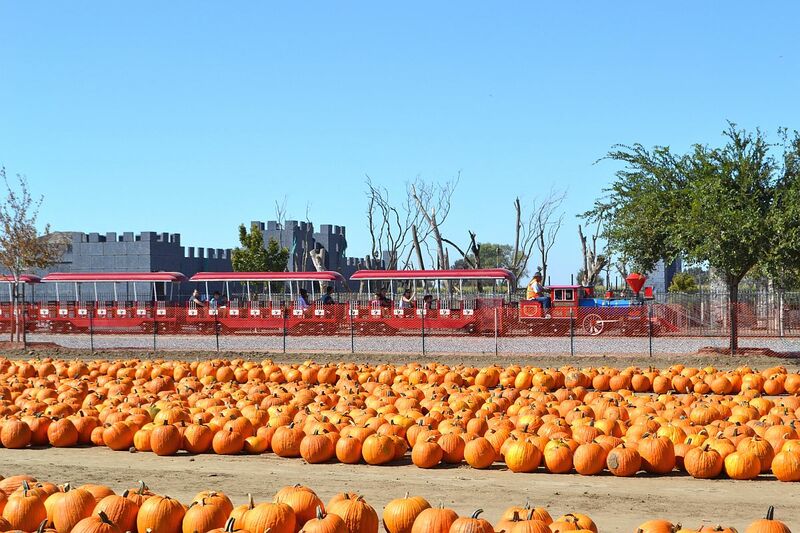 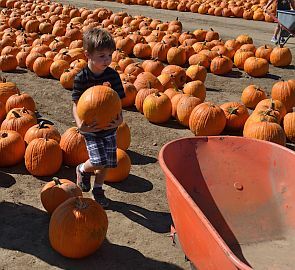 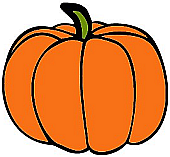 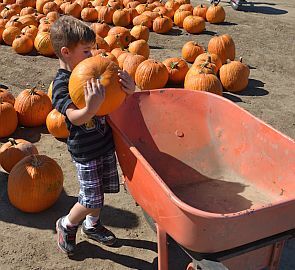 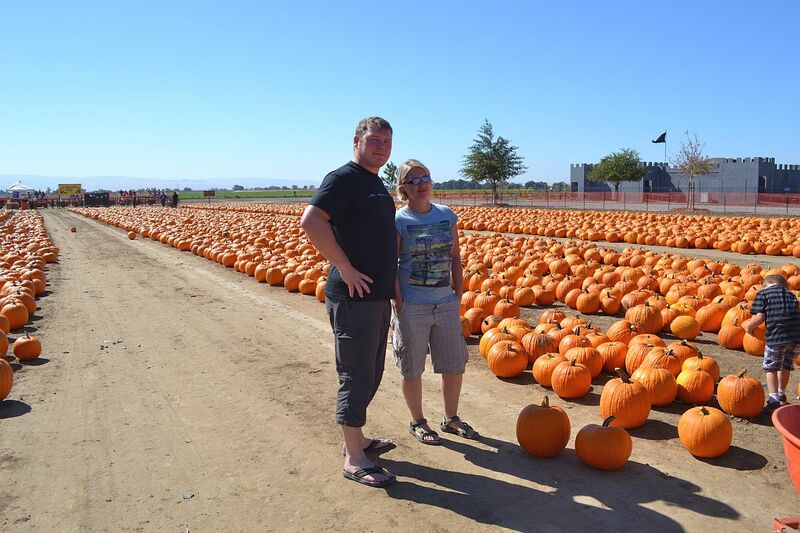 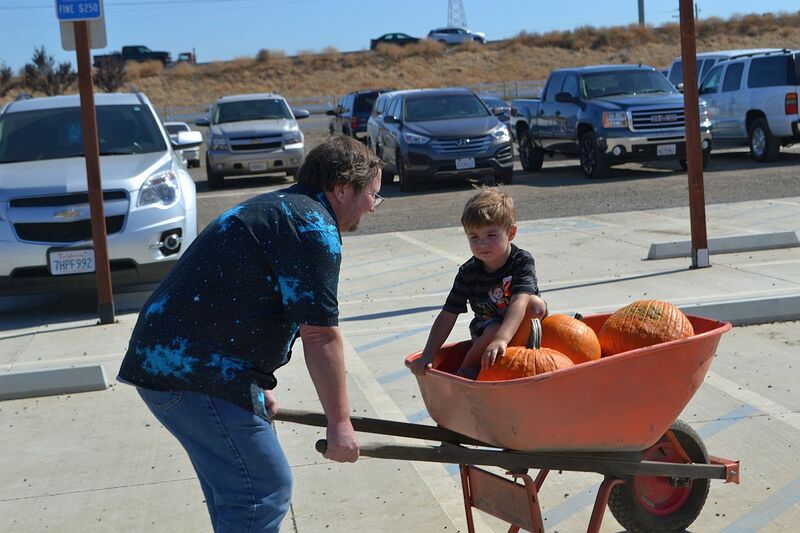 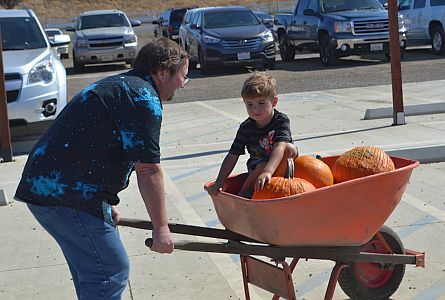 Going to the pumpkin patch at Dell'Osso Farm has become a Halloween tradition. 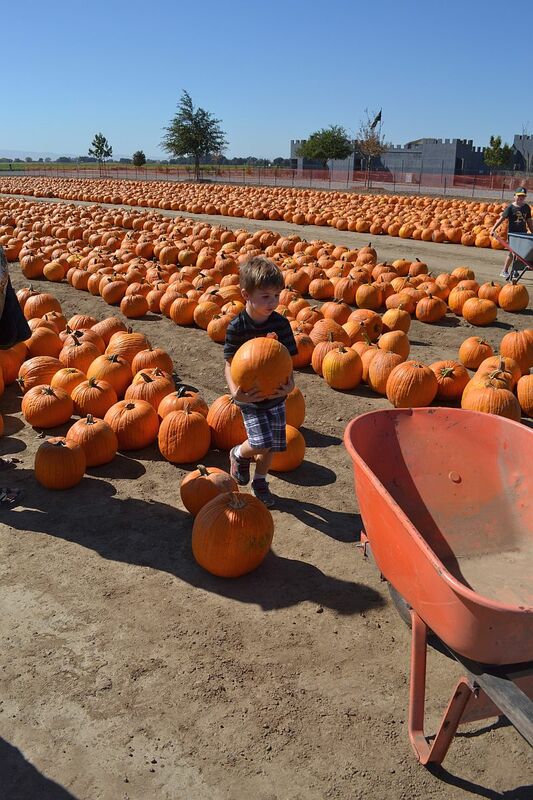 This year, Landon picked the pumpkins. 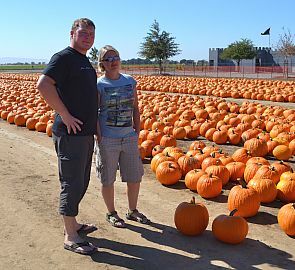 And this year, Julia and Kay were with us! 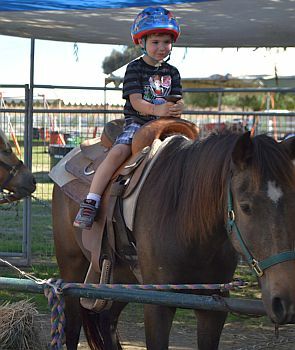 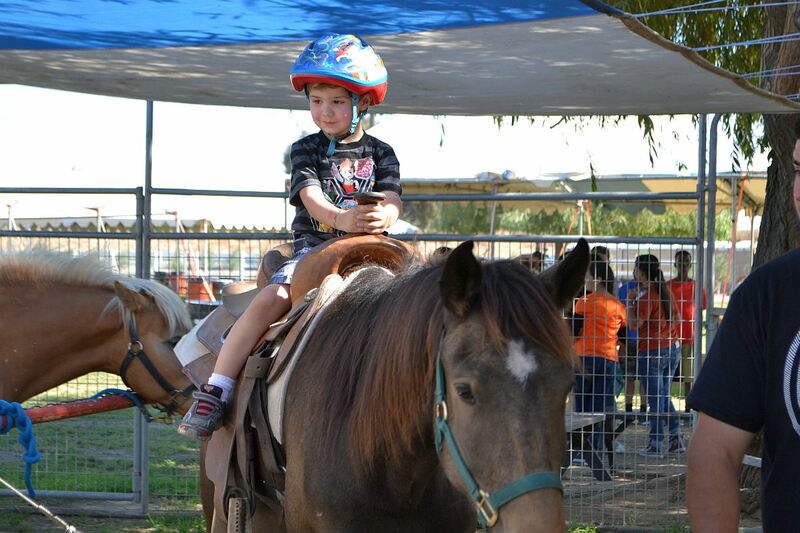 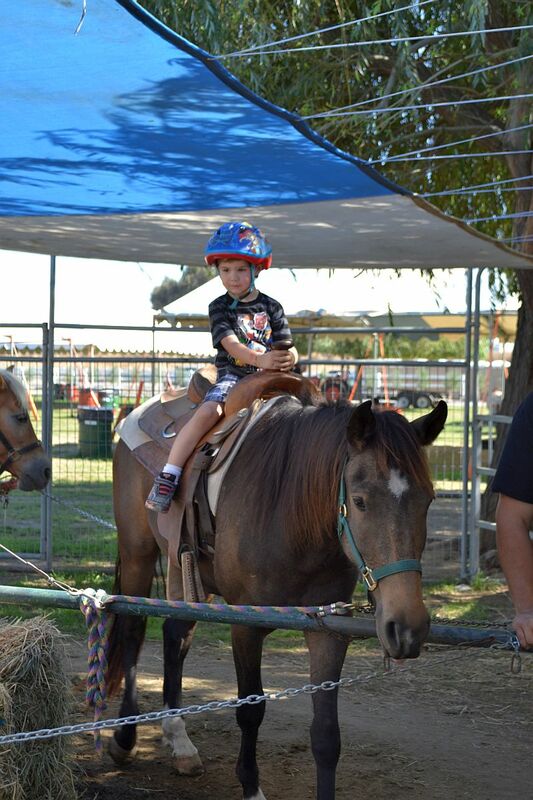 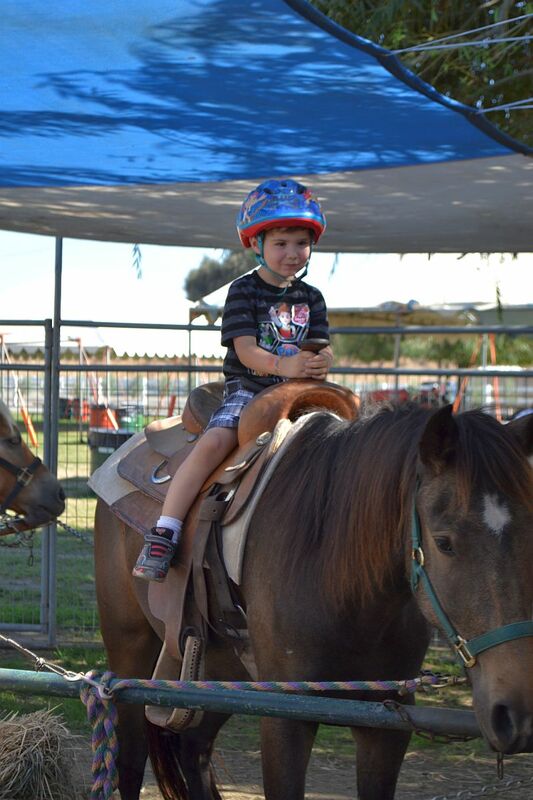 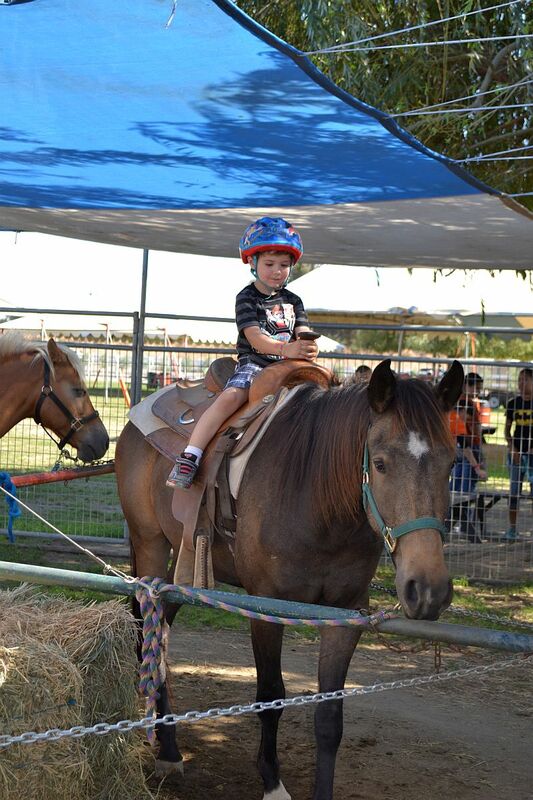 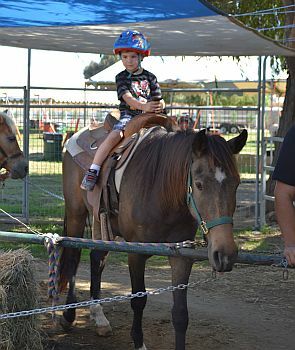 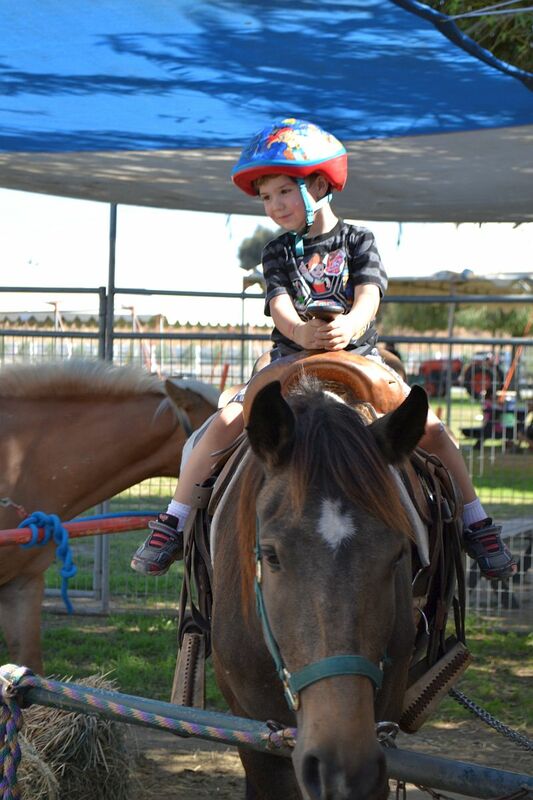 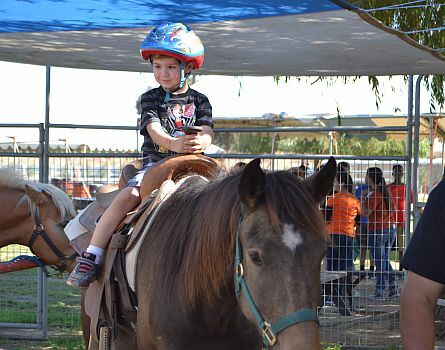 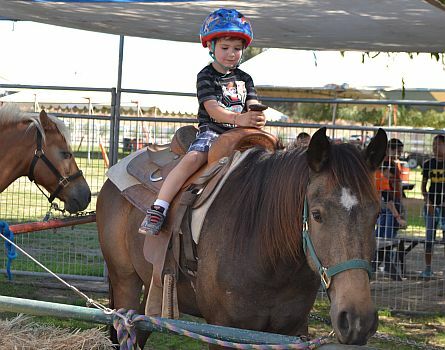 Another highlight for Landon was riding a real horse! 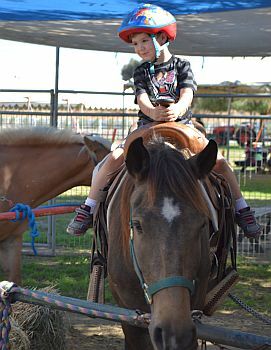 and a lot of sheep and chicken to cuddle.